Delhi Nainital Volvo Package includes volvo from delhi to Nainital. 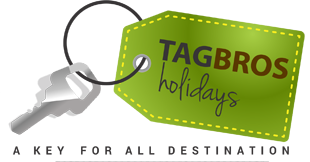 3 Nights & 4 Days Package Nainital Package. A word that almost brings the cool air with it is a secret hide out of the tourists each year. Situated at an altitude of 1,938mtrs, this dreamland town with its beauteous splendour is one of the most popular tourist resorts of the country. Nainital is a glittering jewel in the Himalyan necklace, blessed with scenic natural splendour and varied natural resources. Dotted with lakes, Nainital has earned the epithet of ‘Lake District’ of India. The most prominent of the lakes is Naini lake ringed by hills. Nainital has a varied topography. 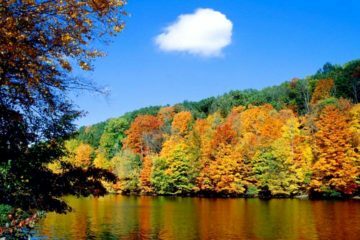 Nainital’s unending expense of scenic beauty is nothing short of a romance with awe-inspiring and pristine mother nature. 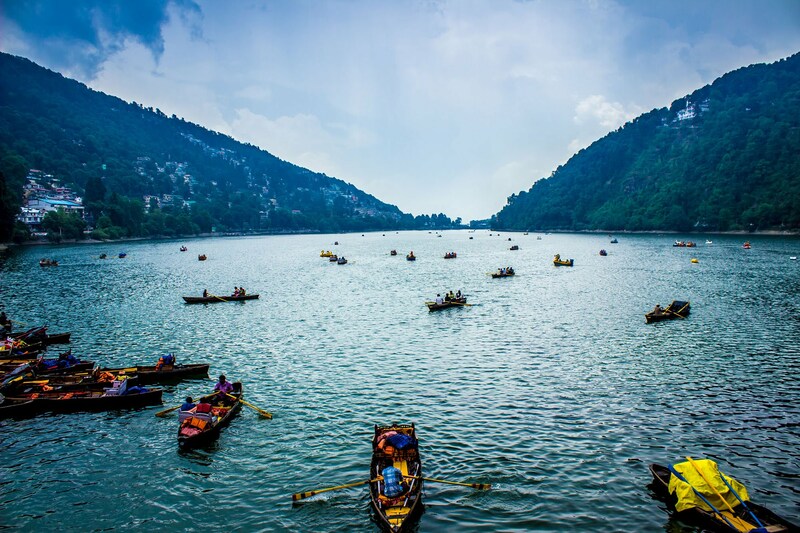 The nucleus of Nainital’s exquisite beauty is beautiful lake .In the day ,mirrored in its waters stand seven proud hills,dotted with pretty cottages and villas . This reflection alone holds one spell bound. More beautiful than this however is the lake at night when the myriads of bulbs from the hill sides and quite a large number hanging near the lake’s edge stab their magic light into its waters. The north end of lake is called Mallital while the southern one is called Tallital which have a bridge (Danth popularly named) having Gandhiji’s statue and post office on its sides .It is the only Post Office on the lake bridge in whole of the world. We offer best Nainital Volvo Package and Delhi Nainital Package and assure that you will enjoy it and give us chance again. 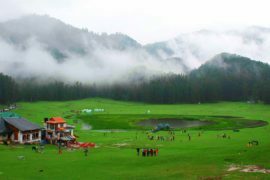 Nainital volvo package: best package from delhi, enjoyed a lot.